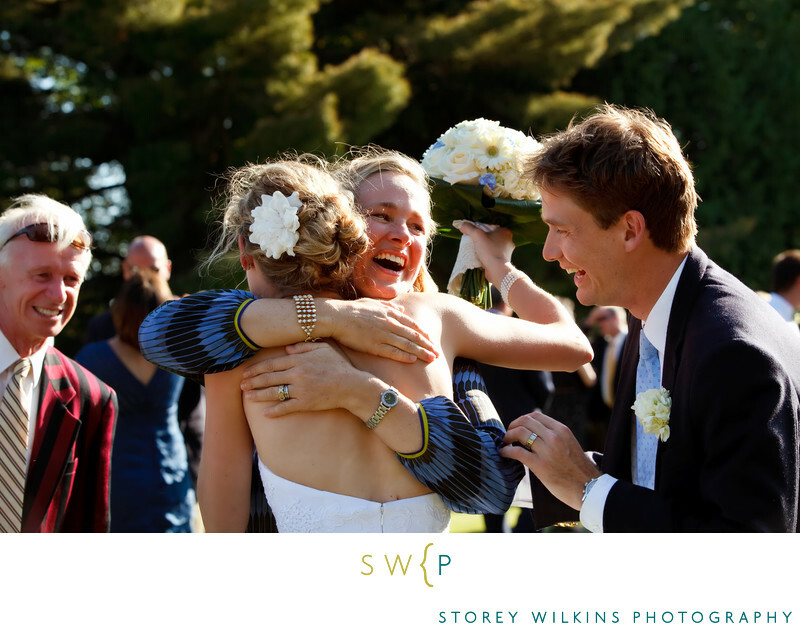 Muskoka Wedding Photography. Outdoor ceremony at Beaumaris YachtClub. Location: Beaumaris Yacht Club 1197 Beaumaris Road Beaumaris, Ontario, P1L 1W8.